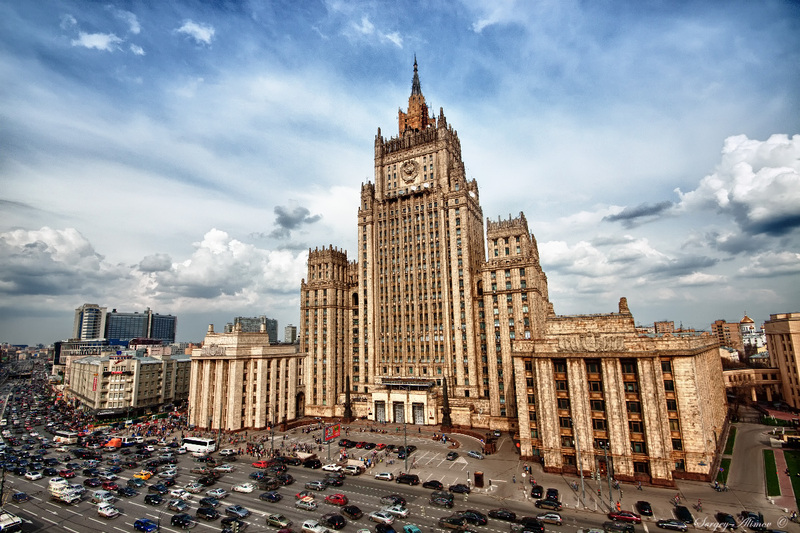 There is excellent humanitarian dialogue developing between Azerbaijan and Russia, Russian Foreign Ministry’s Spokesperson Maria Zakharova said at a briefing on February 8. Zakharova was speaking about the exhibition dedicated to the 25th anniversary of the establishment of diplomatic relations between Azerbaijan and Russia. "We can only welcome such an exhibition,” she said. “I think that there must be more similar events. There is excellent humanitarian dialogue developing between Azerbaijan and Russia. We will promote the dialogue and contribute in every possible way." The exhibition dedicated to the 25th anniversary of the establishment of diplomatic relations between the two countries opened in the State Duma building. It has been organized by the Heydar Aliyev Foundation, the Azerbaijani embassy in Russia and the State Duma Committee on the Commonwealth of Independent States, Eurasian Integration and Relations with Compatriots. This is the first exhibition in the State Duma devoted to the foreign country. The concept of the exhibition is to demonstrate Azerbaijan as a country with a rich history, which at the same time is rapidly developing. The exhibits reflecting friendly relations, mutually beneficial cooperation, cultural and economic ties between the two countries are showcased at the exhibition.